This special collection will let Primer Level students shine! 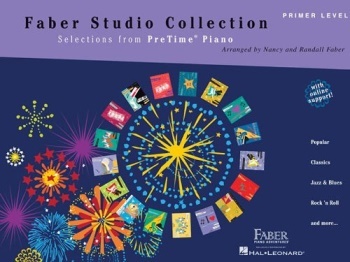 A colorful mix of carefully selected pieces from the PreTime Piano Supplemental Library is very appealing to beginning piano students and offers instructional value to teachers. When Can I See You Again? (recorded by Owl City)!